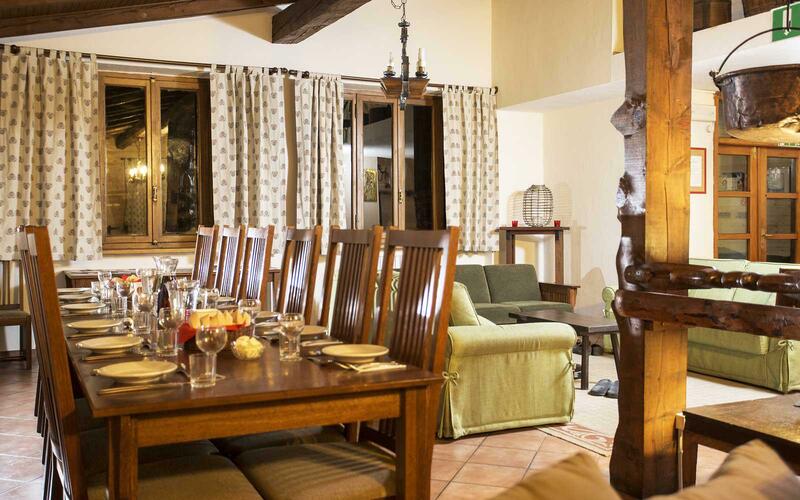 Chalet Le Valentin is the only catered chalet in this popular Italian resort. 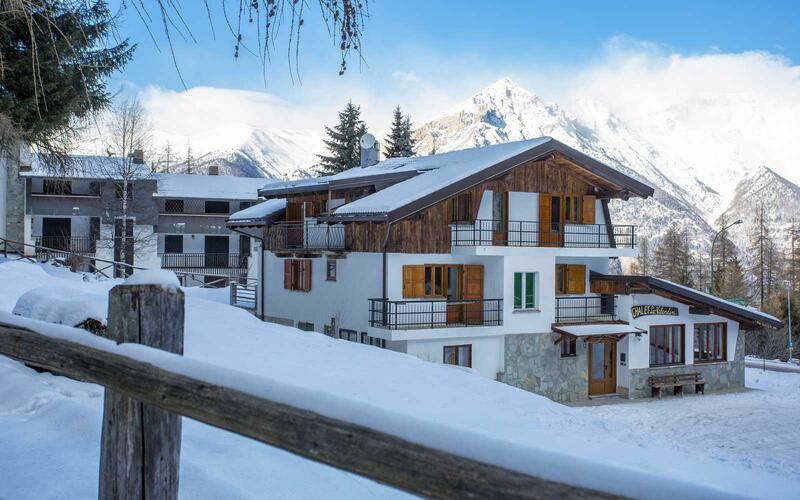 The chalet is located in a secluded area above the resort centre which is a 2 kilometre walk down a steep hill (uphill on the way back to the chalet!) This does mean that the vibrant nightlife in the resort centre doesn’t affect your sleep. 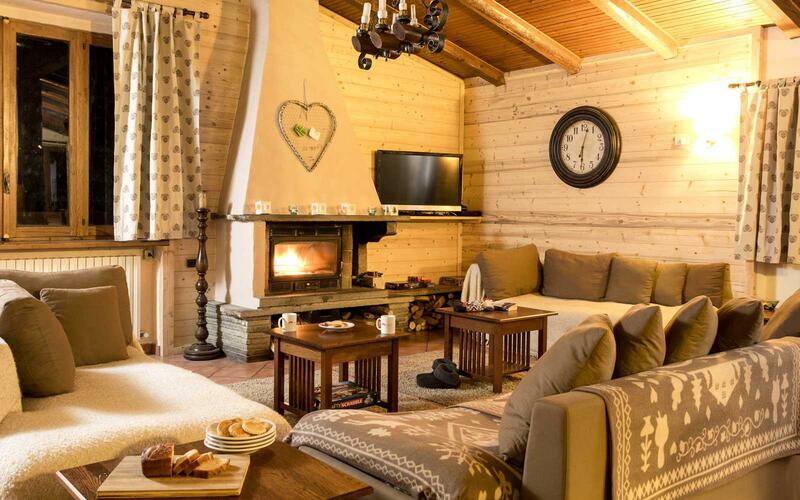 With good snow conditions, you can ski back to within 100m of the chalet. 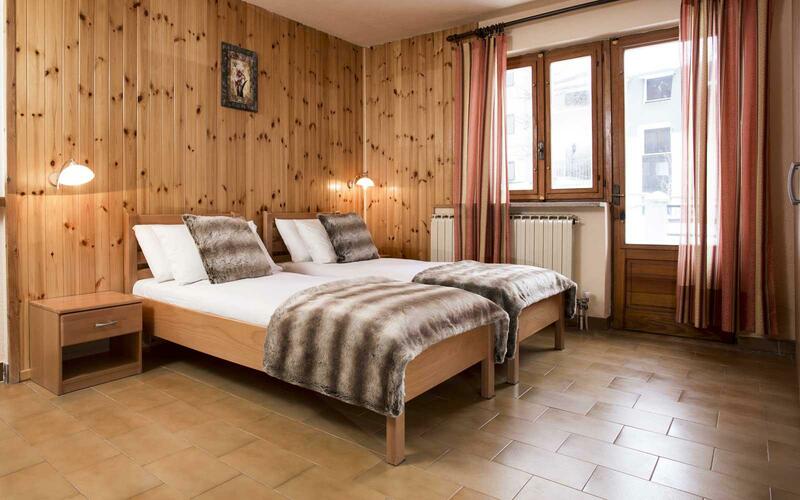 The location isn’t convenient but the chalet is excellent value for money and the only alternative to hotels in the resort. 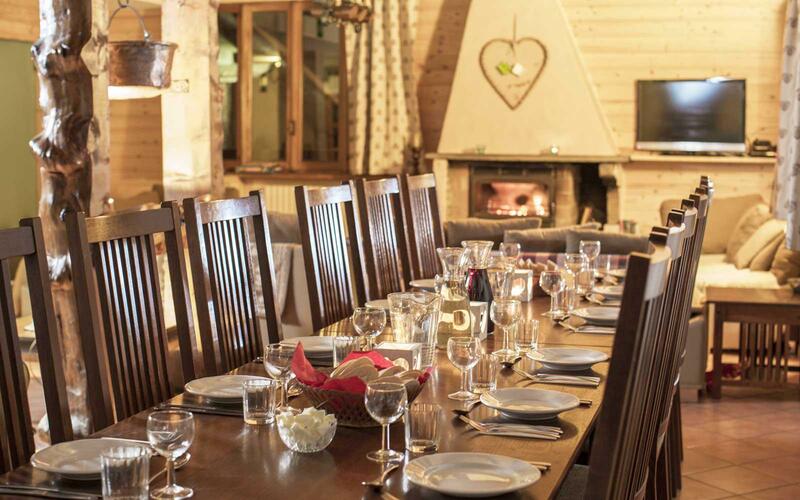 The chalet itself is basic, the living and dining area is spacious though and a nice space in which to enjoy a glass of wine and chat about the day’s events. .
First Floor: Three twin bedrooms sharing two shower rooms with wc. 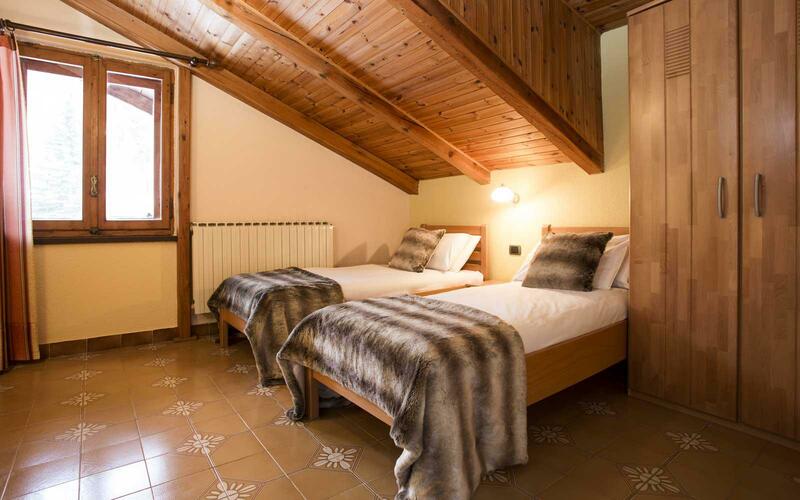 Second Floor: Three twin bedrooms sharing two shower rooms with wc. A basic property in a withdrawn location.